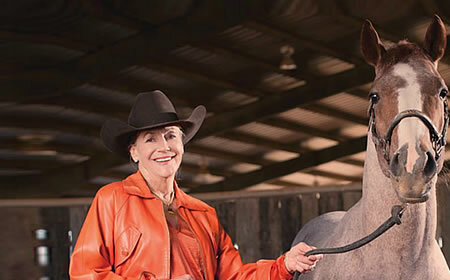 Donald and Doris Fisher founded the retail giant the Gap in 1969 in San Francisco, California. The success of their company allowed the Fishers to amass a contemporary art collection of more than 1,000 works from more than 185 artists. The Fishers’ commitment to contemporary art was also philanthropic: both Donald and Doris sat on the board of the San Francisco Museum of Modern Art (SFMOMA) and the couple often lent large selections of their collection to the museum. Despite the Fishers involvement at SFMOMA, and because of sentiments as in the above quotation, in 2007, the Fishers announced plans to build an independent museum venue in the city to house their collection. The Fishers desired to build a 100,000-square-foot museum in the historic Presidio area of San Francisco, which once served as a military base but is now a national park, and is home to some of the oldest buildings in the city. [ii] The estimated cost of the project was never given, but the Fishers planned on establishing a family trust, which would donate the funds for the construction of the building, and which in the future would be entrusted with operating the museum and conserving the collection. 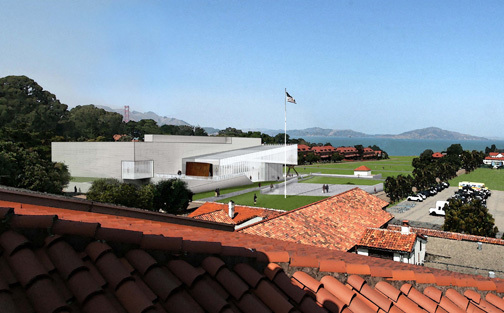 The museum was to be called the Contemporary Art Museum of the Presidio, or CAMP. 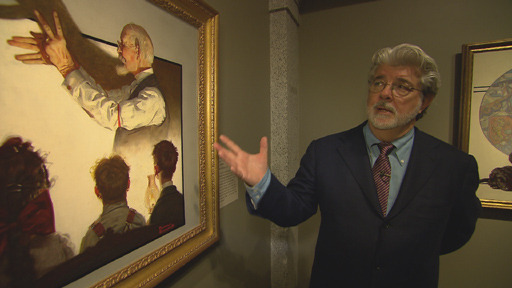 “I want to have a little curatorial fun while I’m living,”[iii] said Donald Fisher, hoping the museum might open by 2010. The project was contingent on the approval of the board of the Presidio Trust, the organization which oversees the Presidio—a board that Donald Fisher had once sat on. CAMP Rendering: We want more red tile! What follows is a global survey of private collector museums meant to illustrate the spread of the Bilbao Bug and the various ways these public-private museum projects operate. So this is going to be washed away by the river in a few hundred years. LA, or certain people who write about the art scene in LA, or people who get quoted about the art scene in LA, seems to have an inferiority complex. 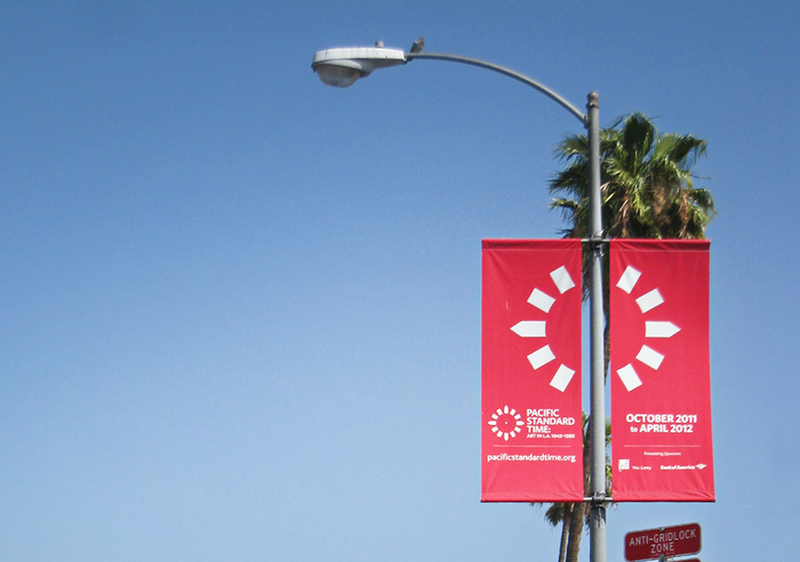 Everything that happens in the arts (a new exhibition, a new art fair, a new museum director…) is deemed the thing that will finally turn LA into an/the art capitol. William Poundstone did a survey of this decades-long mentality[ii] this week inspired by an article in The Economist titled, “2014 may prove a turning point for art museums in Los Angeles.”[iii] But come on – LA, people who write about the art scene in LA, people who get quoted about the art scene in LA, and the people of LA have nothing to prove. The Getty squashed that issue a few years ago, didn’t it? Back in 2011, the Getty’s ten-years-in-the-making endeavor, Pacific Standard Time (or PST as it has come to be known) opened. Over 60 institutions across Southern California presented exhibitions focused on the region’s art scene between the years of 1945 and 1980. The Getty’s goal was to record, preserve, and present the many contributions Southern Californian artists and arts organizations made to contemporary art during the time period. Initial grants were given to arts organizations to catalogue archives from the period, followed by exhibition grants. Some of these exhibitions traveled to other venues in the country and some traveled internationally. Catalogues from these exhibitions were published and quickly integrated into university curriculums. Besides this trove of scholarship, another goal of PST was to present Los Angeles as an artistic capital. 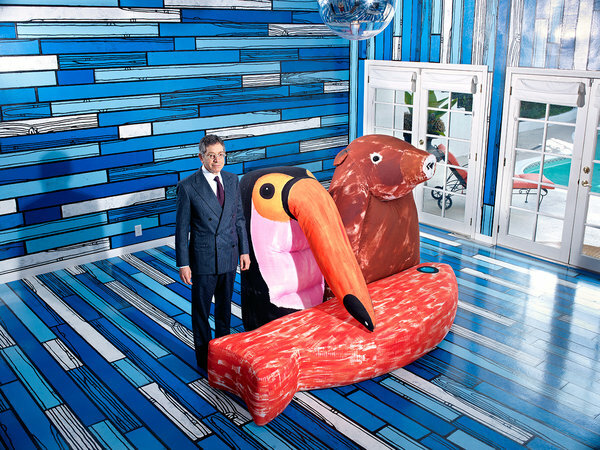 Within just a few months of BCAM’s opening at LACMA, rumors began to circulate that Eli Broad had been less than forthcoming about his true intentions. Contrary to his initial denial of it, at the end of 2008 local newspapers began reporting Broad intended to build a new museum for his collections in Beverly Hills. [ii] The City of Beverly Hills quickly identified a prominent parcel of land at the intersections of Wilshire and Santa Monica Boulevards for the project. An architectural competition was announced, a short list determined (Thom Mayne, Jean Nouvel, Shigeru Ban, Rafael Viñoly and Christian Portzamparc), and schematic renderings of the site plan were even published. [iii] If this speedy development seemed too good to be true, it’s because it was. Mass Modeling Rendering for Beverly Hills Site by Gensler. 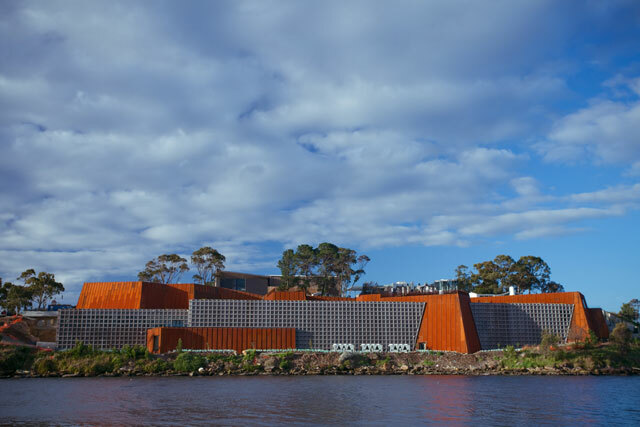 By the end of 2009, Broad announced that there were actually multiple cities vying for his collections and a new museum building to house them. Beverly Hills, previously unchallenged was suddenly competing with the City of Santa Monica, and Broad’s foundation announced there was also a third, unnamed city in the running. [iv] This of course turned out to be the City of Los Angeles. Broad said he wasn’t, “trying to play the two [three] municipalities against each other […] he hope[d] that by talking to several different cities he c[ould] accelerate the process of building.”[v] But play them against each other he did, for six months, trying to secure the best deal.